In the markets, we will often find harmonic moves, such as AB=CD patterns. 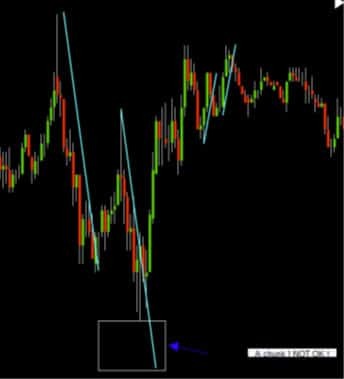 These patterns are often found and can be very profitable if traded right. When we say traded right, we mean in conjunction with other elements in the market, a DT/DB comes to mind. Other elements include fib clusters, RSI or different oscillator OB/OS, Divergence and the holy grail, Structure! But we will go into that in later lessons. 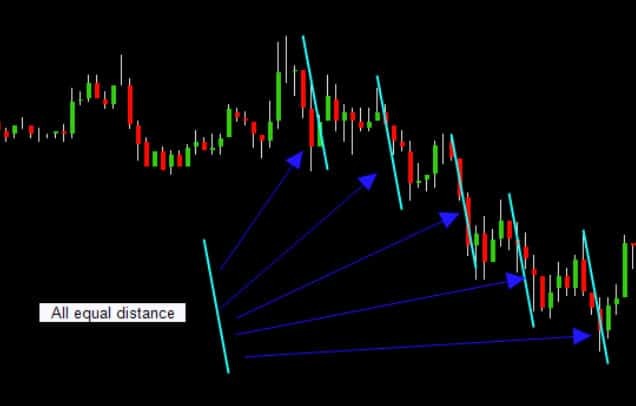 As we went over, a harmonic move (equal distance movements) does not have to be an AB=CD pattern, but we also said that they are a lot similar. The only thing that differs from a harmonic move and an AB=CD pattern is the Fibonacci ratios we put into the moves. For an AB=CD pattern to be a valid pattern, the retracement (pullback) HAS to hit the 38.2 fib retracement at least. The only other requirement is not to break the A leg. Now we should know and have a good understanding of what this pattern is and more importantly what it is not. 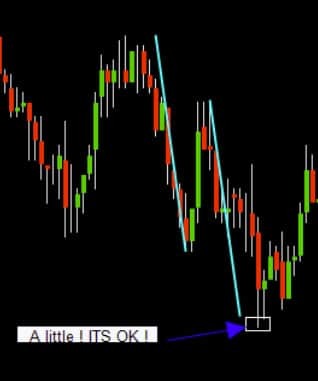 If you would go out and scan the markets, look for every ABCD pattern and trade it, you would quickly become broke. The ABCD is an excellent indicator of predicting was a market is likely to pause or reverse, but by itself, it does not mean much. 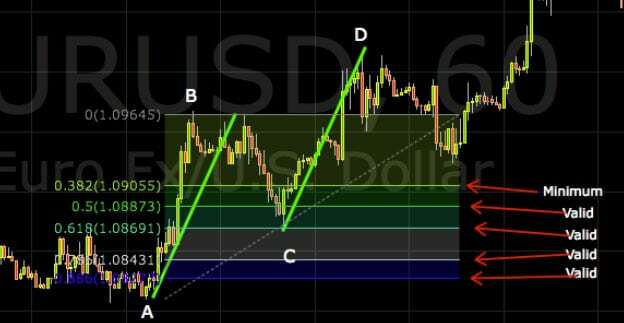 We use the ABCD in conjunction with fibs, structure and Improved pattern recognition. This will all become very clear when we start to add all out knowledge together. As we continue on, we must implore you to take the time to train your eyes to see this pattern; the ABCD is the foundation of the Improved patterns you will learn about in a later lesson.